According to the LA-based Antiquiet, Foo Fighters frontman / Nirvana & Sirvana drummer Dave Grohl will be directing a Soundgarden music video. Grohl has directed a number of comedic videos for Foo Fighters (and has the upcoming / exciting Sound City rock doc on the way next year) in the past and it’ll be interesting to see what kind of visual aesthetic he can add to (what is expected-to-be) the next single from Soundgarden’s latest album King Animal (their first album in over fifteen years). See the tweet below. 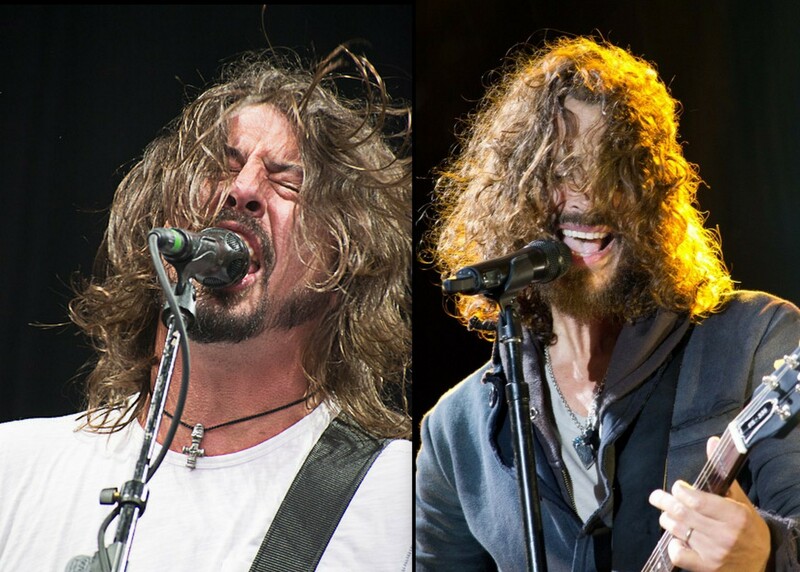 So Dave Grohl's directing a Soundgarden video. Interesting. Finally, you can check out our coverage of the recent intimate Soundgarden show at Hollywood’s Fonda Theatre here.